The intent of Estate Planning is to preserve and enhance the value of a person’s estate, and to avoid adverse consequences for intended beneficiaries. It is therefore important that planning of a person’s estate be properly addressed. In the 21st century a Will is just one part of the process of documenting, implementing and achieving Estate Planning objectives. Crucial estate planning decisions are now often made in the choice of financial products such as superannuation and insurance, and any ownership structures chosen for business and investment assets, the protection of assets and the minimisation of tax. Special care is required for blended families. Planning to appoint someone to manage your assets (an attorney) and make health and lifestyle decisions (an enduring guardian) for you in the event that you are unable to make such decisions due to accident or illness is very very important. The consequences of failing to plan for such unforseen events can be disastrous. Estate planning needs to be compatible with a person’s wealth accumulation, asset protection, retirement, care, business and business succession plans. You should have in place a regularly reviewed will, an enduring power of attorney, an appointment or an enduring guardian all with back up plans and consideration should be given to preparing an advanced care directive. We have been assisting clients to formulate their plans for more than 50 years. We have strong relationships with local accounting and financial planning firms. We keep up to date with the latest strategies. Family Provision – representing eligible persons who have been left out of a will or who are disappointed with the provision made for them in a will. There are often tax implications relating to Estates. For example, there is a potential in certain circumstances for Capital Gains Tax to be payable on the sale of a Deceased home, if it is not sold within two years of death. 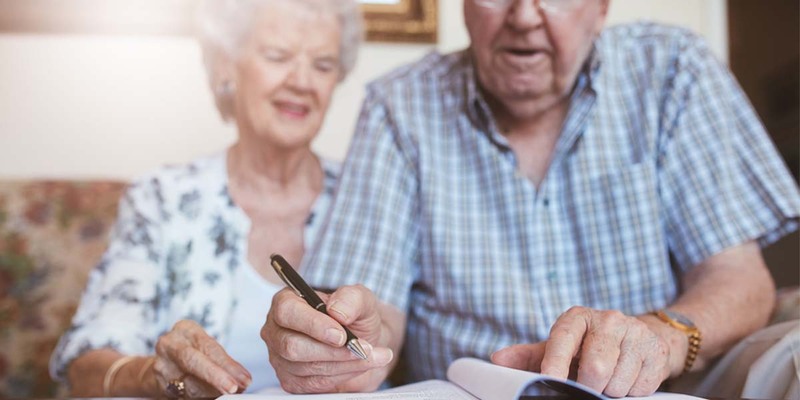 NSW Parliament has recently made amendments to the Succession Act which significantly impact on the estate of a person who died without a will. It is now more important than ever to obtain expert advice when planning a will. A Power of Attorney is a document you can sign to appoint another person/s (called your attorney) to act for you in relation to financial matters. The document states what the attorney is authorised to do and a time or event when the attorney authority commences. An enduring power of attorney must be made when you are of sound mind. It is too late to appoint an attorney after you have lost the capacity to manage your own affairs. An attorney cannot make health or lifestyle decisions for you. An enduring guardian is a person/s you appoint at a time when you have capacity, to make personal, health or lifestyle decisions on your behalf should you lose the capacity to make them for yourself. You can choose what decision making functions you want your enduring guardian/s to have and give directions to your guardian/s to follow when making decisions for you. Tonkin Drysdale Partners aims to service our clients so well that we build a life long relationship and recommend us to their children and friends. We’re proud to have served the local community for many generations and hope to do so for many more to come.